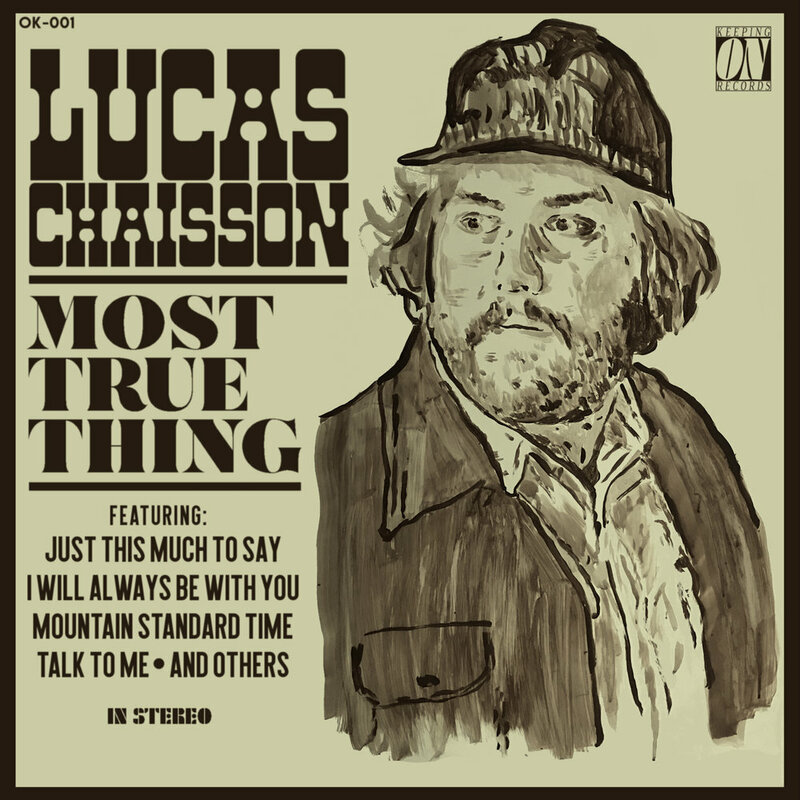 Lucas Chaisson is a CFMA winning singer-songwriter from Cochrane, AB. His soulful voice and insightful lyrics are helping the young songsmith make a splash in the Canadian music scene. Please complete the form below and you will receive an email with instructions on how to send payment. $25 CAD Fee includes one 180 gram vinyl record and delivery in the greater Edmonton or Calgary area. For addresses outside of these areas, please complete the online form below and someone will be in touch with a shipping cost, or to assist you in arranging alternate delivery. © 2017 Lucas Chaisson. All rights reserved.